Just download, extract file then install libusb driver and then after that click on the ps3saxaxis_en exe, the exe will bring up a command box that will flash for a few seconds (soemtimes about half a second). oh yea also this only works on 32 bit PCs. Note I have just edited this so its on all Gen groups and westwood, it is an awsome controler if you can get it to work (i use it on sega mega emulators, mainly kega fusion). btw the reason i uploaded it to vgar is because it works as an awsome joystick, i use if or emulators and it really is the best. argghh!!! only 32 bit OS? Why?!! how do i use this? i installed it all and now what? depending on what game you have it should give some kind of option to calibrate joystick, and then it will work, i have used it with lots of games and only one (a flight simulator) it did not work. i wanted this for GTA SA so i could auto aim. 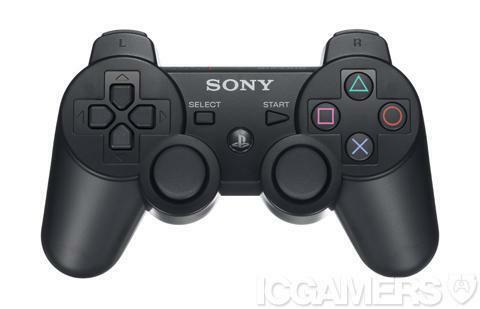 I want this, that way I can use a PS3 Controller for my PC Games. A modified version of this driver for the XBox 360 would be really nice as well. Ps3 Controller PC installer has not been tagged yet.